Experience the coolest type of climbing known to man. 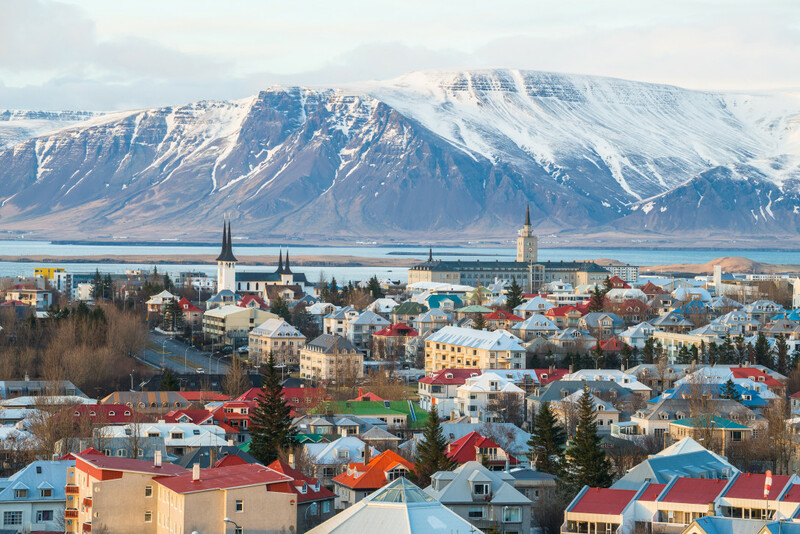 Ice Climbing along glaciers, frozen waterfalls, or icy cliffs is for those who crave phenomenal adventure. Ascend and descend gorgeous icy formations with ice picks in hand, crampons on your boots, and a smile on your face. 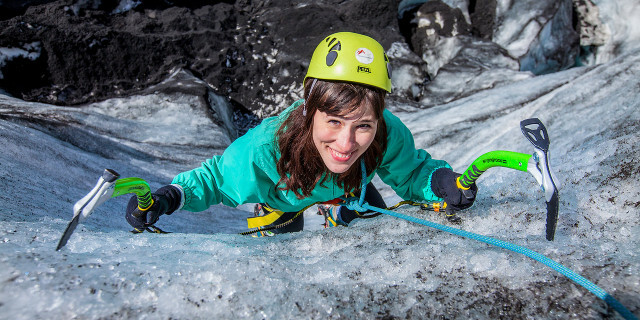 Are you looking for more ice climbing activities in Reykjavik?